This week in Tech witnessed quite a few important updates. Google’s I/O developer conference is going to be held between May 7-9. What’s more, Facebook CEO Mark Zuckerberg may be planning to merge WhatsApp, Instagram and Facebook Messenger. So here’s a quick roundup of all the important stories we covered between January 21-27, 2019. Google I/O 2019 developer conference is scheduled for May 7-9. Google is expected to make some key announcements around Android, Google Assistant, Search and Maps, in addition to engaging with developers from around the world to discuss the future of AI, machine learning and more. Folks over at Google are likely to introduce Android Q. According to the New York Times, Facebook chief Mark Zuckerberg is planning to merge WhatsApp, Instagram and Facebook Messenger. Given that WhatsApp supports end-to-end encryption, Facebook will have to integrate make Instagram Direct and Messenger services compatible with end-to-end encryption protocol. E-commerce giant Amazon has started testing a new, fully-electric autonomous delivery system called Amazon Scout. Initially, will deliver packages to customers in a neighbourhood in Snohomish County, Washington. However, these vehicles will initially be accompanied by Amazon employees. We all know that Samsung supplies their OLED display panels to Apple. Now, Samsung is building the world’s first 4K OLED display for laptops. We are expecting brands such as Dell and Lenovo to opt for these 4K OLED panels for laptops for their XPS and Yoga series respectively. Samsung’s first UHD OLED laptop display panel will enter mass-production next month. Facebook has decided to put an end to their “Moments” app from February 25 citing lack of users as the reason. Facebook Moments is a standalone app designed to let users privately share photos and videos. Facebook hasn’t shared the exact number of users using the app. But Facebook is shutting it down because not a lot of people are using it. 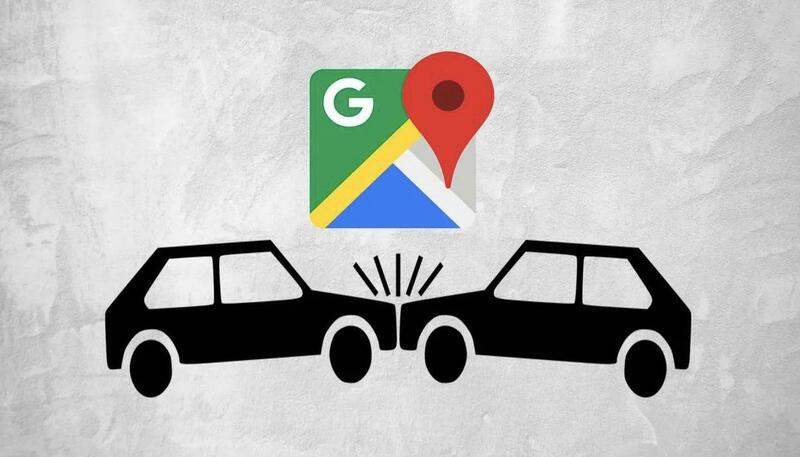 Google Maps is testing a new feature that shows users if there’s been an accident on the way to their destination. We were able to spot this feature in Google Maps for Android beta version 10.7.2. So Google would soon expand its reach to more users, presumably on both Android and iOS.